Download the “Flash: Rogue War” episode. 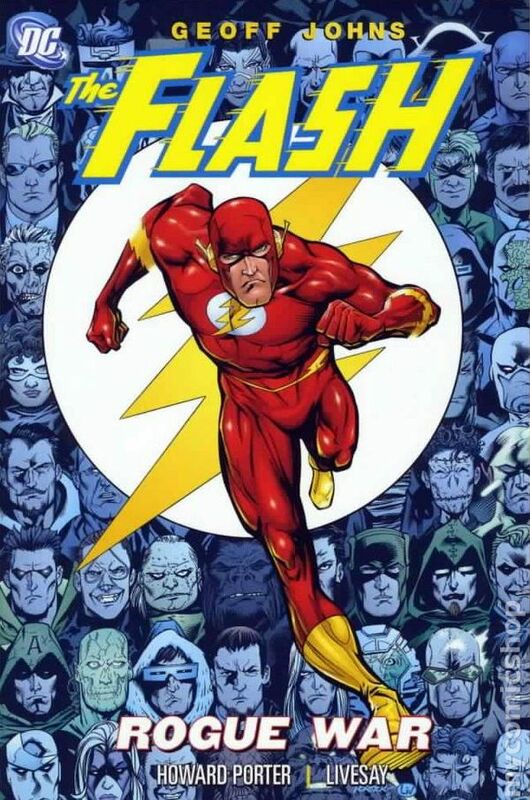 The Rogues invade our Flash series with “Rogue War” by Geoff Johns. 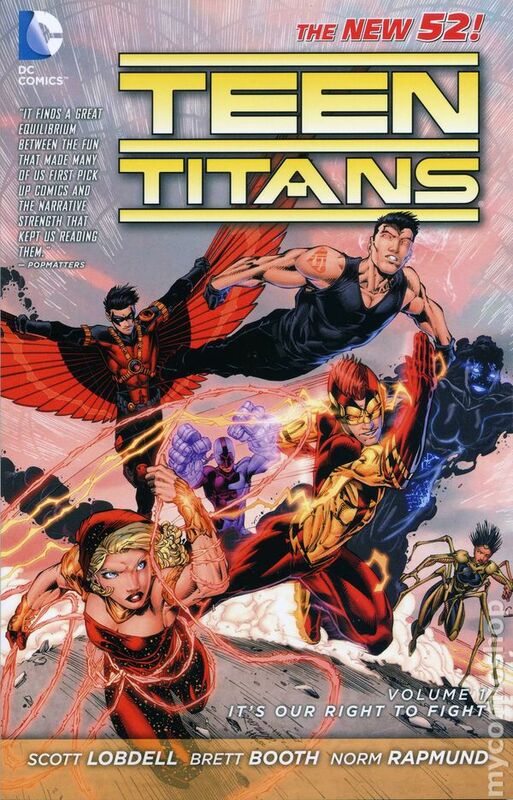 In this trade, we get a couple great vignettes of the rogues, delve into the characters that define their social club, and take an horrific ride through the time stream with Professor Zoom & the Reverse Flash. We talk about the convoluted future family tree, character development, and doing crack cocaine in the bathroom. Wait, what? For more information on past or future shows, visit www.AtomicPoweredSuperCast.com!